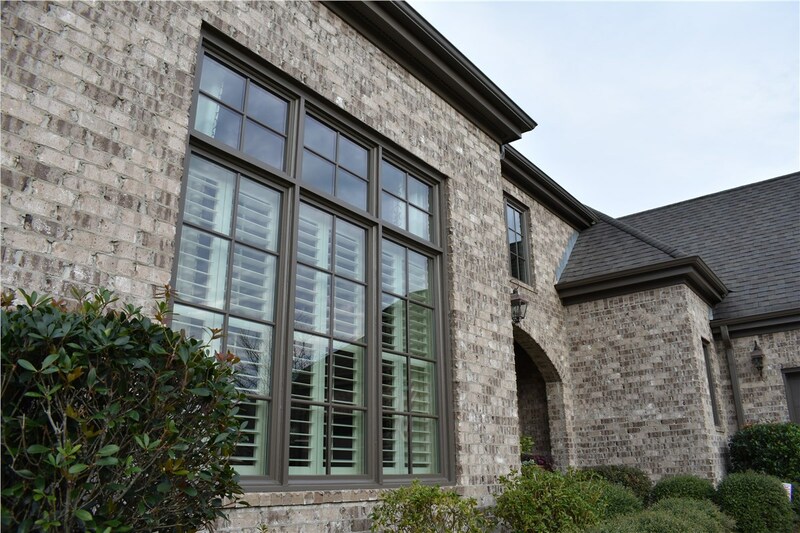 From double hung windows to awning windows, Blair Exteriors offers over 50 years of experience installing any window style in any home. 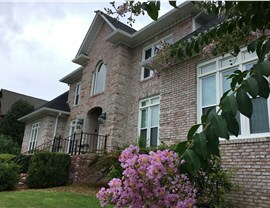 Windows are an important feature of every home. They contribute to the overall style of your exterior, but more importantly, they can have a huge effect on the comfort of the interior of your home. 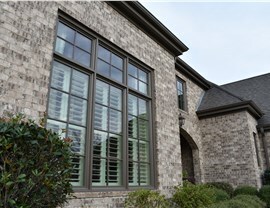 Choose windows that enhance the inside and outside of your property with the Chelsea replacement windows from Blair Exteriors. We've been known throughout the decades for offering superior products and superior installation services. We're proud to say that over 65-percent of our business comes from referrals and repeat customers, and that also explains our perfect A+ rating with the Better Business Bureau since 1978. Energy efficient windows have the ability to make your home more comfortable by keeping the temperature inside more consistent all year long, but that’s not all. By keeping your interiors cooler in the summer and warmer in the winter, your heater won’t have to work as hard, which means you also have the potential to save up to $465 a year on your utility bills! Our installers are factory-certified and receive ongoing training. We have completed more than 10,000 home remodeling projects. Our company has been in continuous operation since 1965. We have earned the Angie's List "Super Service Award." 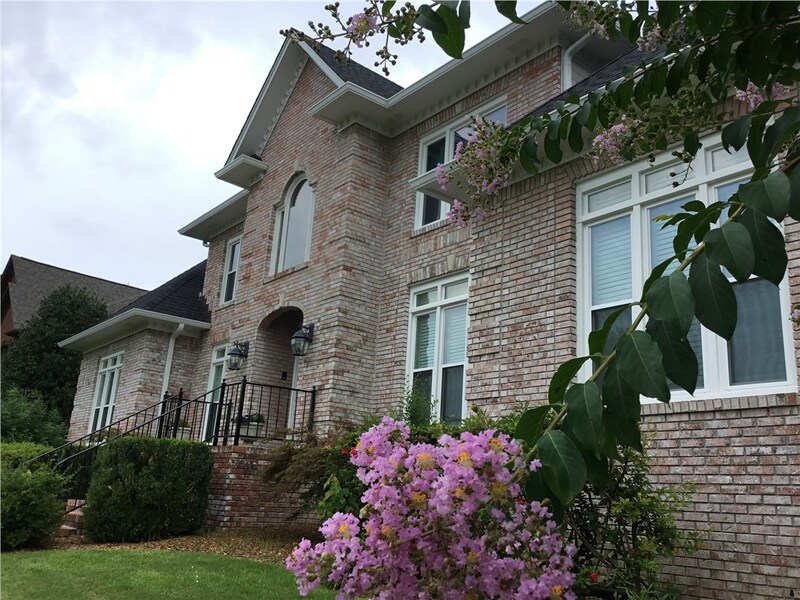 If you’re looking for timeless style, there’s no better choice than double hung windows. They feature a traditional two-panel style with an updated tilt-in design that makes cleaning easy. 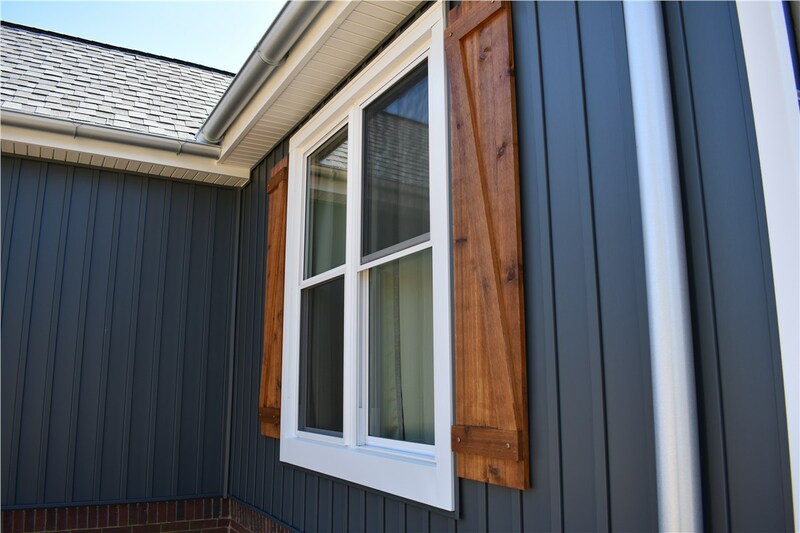 With many different color and style options, as well as hardware and glass options, there’s no limit to how we can customize replacement windows just for your home. 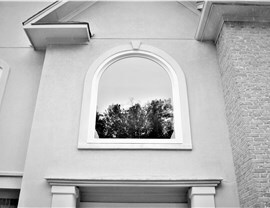 Awning windows aren’t usually the preferred choice of homeowners, but they should be! Not only are they getting more popular as the years pass, they also have some unique benefits to offer your family. 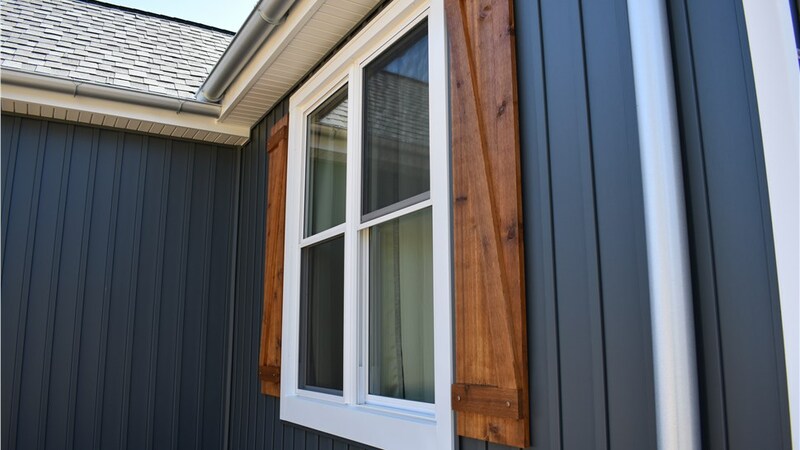 With the ability to open the window one-handed, they can be installed in tight spaces, they can be installed high on the wall for increased privacy, and they keep the rain out, even while they're open. You’ve got a lot to plan for when it comes to installing replacement windows. 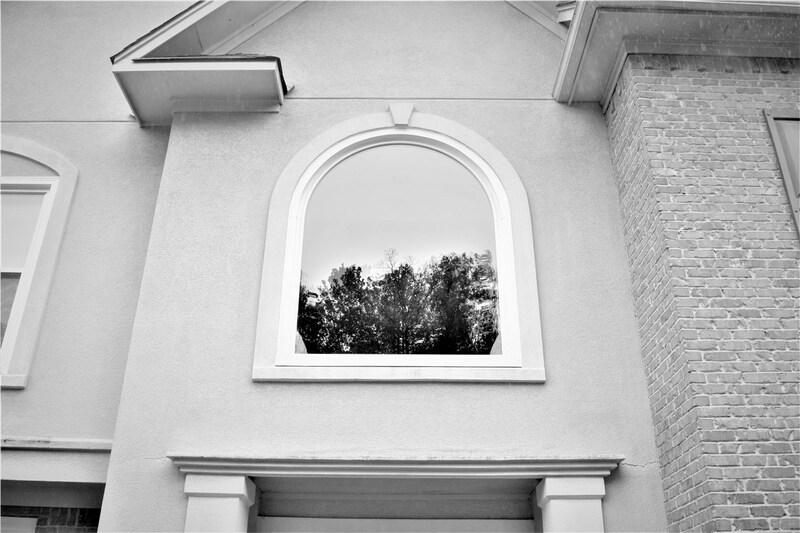 Blair Exteriors is here to help you choose the right windows for your home, and our Chelsea replacement window company will install those windows to perfection. 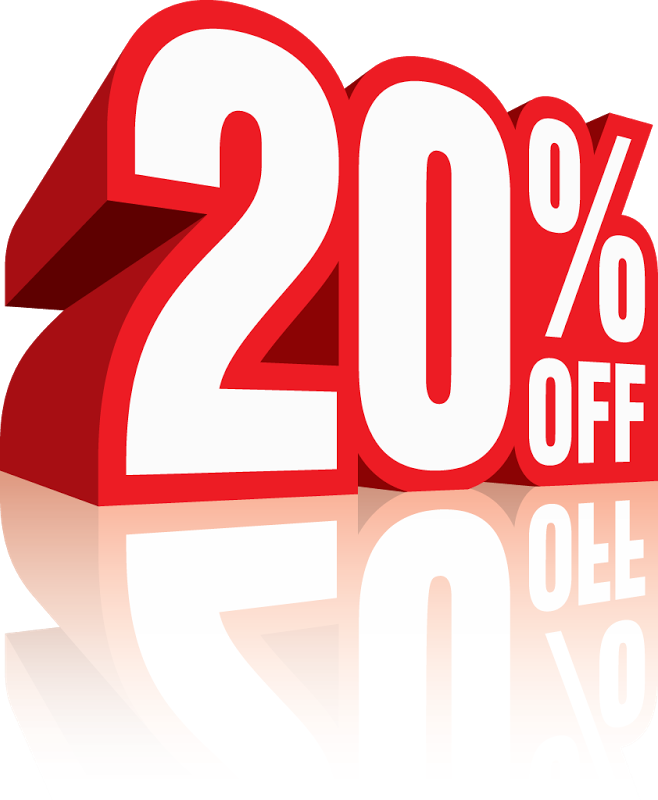 You just have to get started with a free estimate! Call to speak directly with one of our friendly customer service associates, or fill out our online form. Based on your unique needs and budget, we can provide you with a free, personalized, no-obligation estimate!